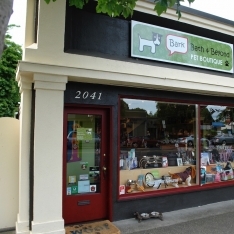 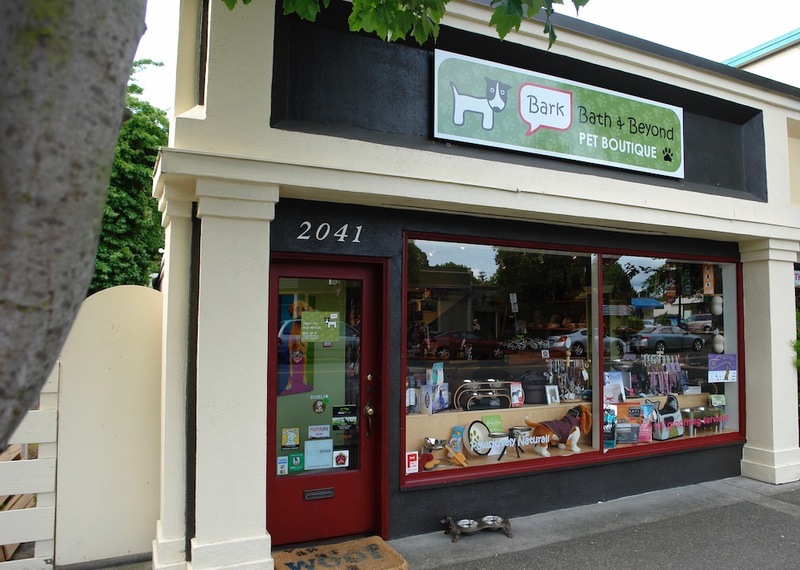 At Bark, Bath & Beyond Pet Boutique, pets are an integral part of our family. 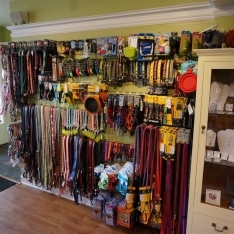 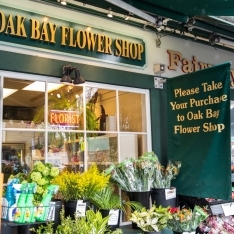 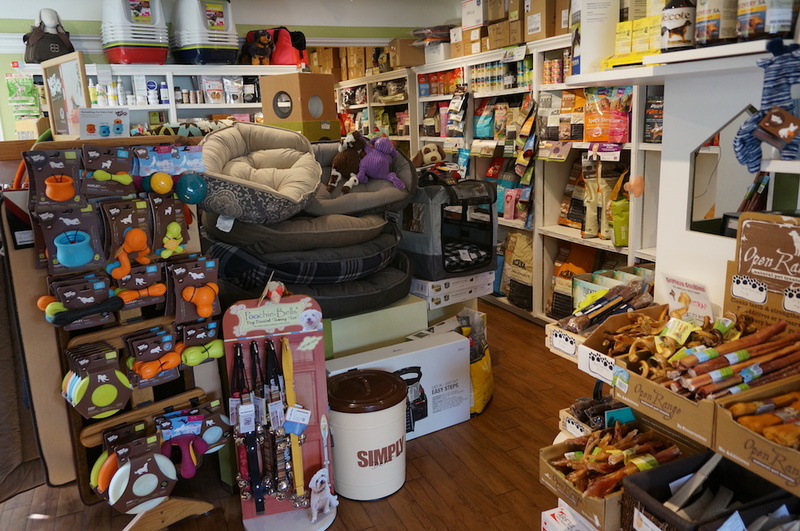 If your pooch needs anything while you’re visiting our island, Bark, Bath & Beyond can take care of it! 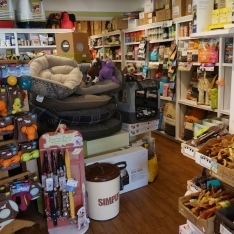 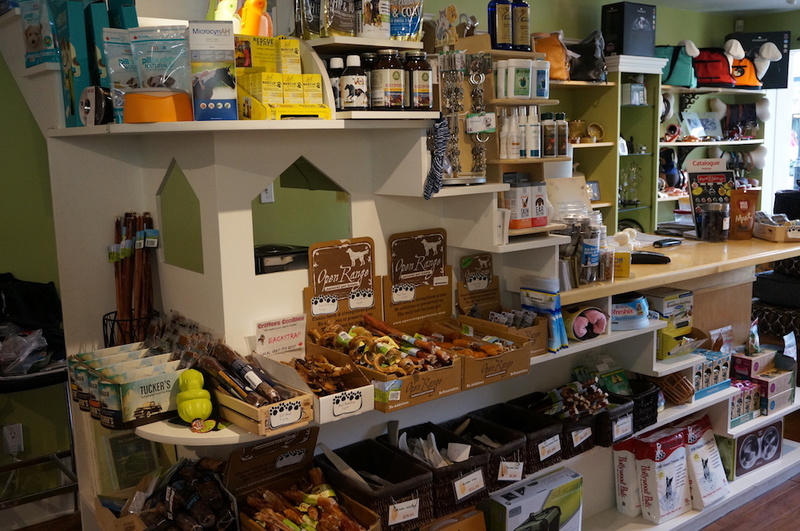 This pet store carries high-quality food & accessories and have done intense research on all the products carried before they go on our shelves. 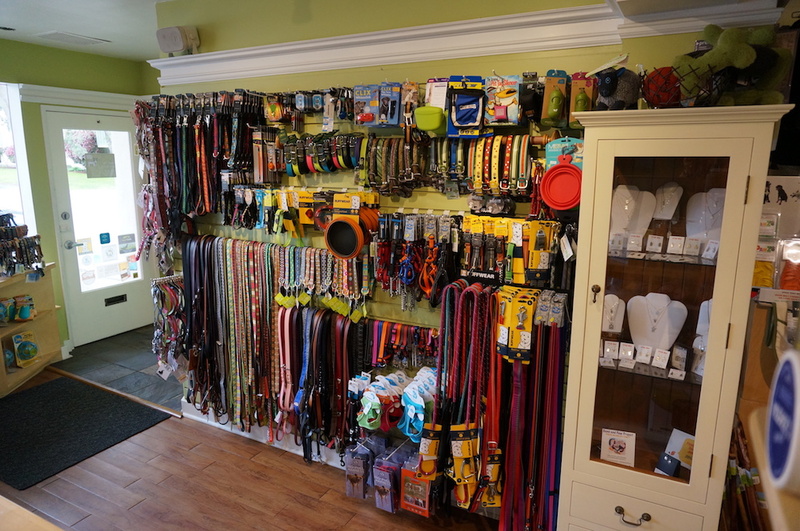 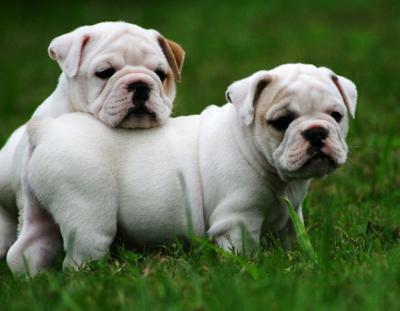 They offer outstanding quality pet foods, treats, and supplements. 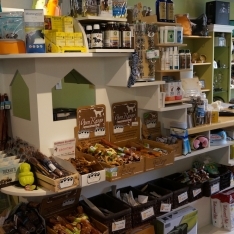 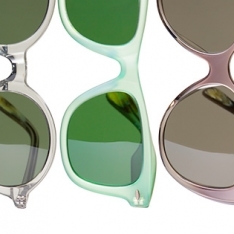 They also recognize the importance of taking care of this wonderful world in which we live, so they carry a wide assortment of eco-friendly pet accessories and gear.